Meta description: Generation Z controls a multi-billion market. Are they brand loyal through digital means? The newest entrant into the digital marketplace, at least for discretionary income, is Generation Z. Born between the late 1990s and the middle years of the 2000s, they spend an estimated $44 billion annually on themselves, according to Millennial Marketing’s report The Power of Gen Z Influence. The figure is projected to rise as high as $143 billion in two years. Perhaps more importantly, they influence another large slice – $600 billion – of purchases made by other people, such as their parents. Digital marketers are therefore profoundly interested in how to hook Gen Z on their brands, especially in peak shopping periods such as the Christmas holidays. While the good news for digital brands might be the spending power of Gen Z, the bad news is that they don’t really flock to brands, or even like them very much. Instead, they see themselves as the brands, in marked contrast to earlier generations. While their predecessors the Millennials certainly blazed the trail in personal branding, Gen Z sees themselves as personal brands even at very young age. In fact, they are significantly invested in monetizing their attributes through social and other media, according to industry publication Marketing Dive, citing research by marketing company RPA. Brands, therefore, aren’t viewed as the repository of cool products and a cool image, but as a means of putting forward their own brand. Seem like dismal news for digital marketers? Not really. Brands are a means to identity for Gen Z, much like they have been for generations before them. They like to feel listened to and cared about, so brands that appeal to that desire will be seen as friends in the development of Gen Z-ers personal brands. Savvy digital marketers will see that as the road to sales. Nike’s “Just Do It” campaign is the most popular among Gen Z. Personal branding, of course, often takes place on social media platforms, and that’s where savvy digital marketers will be positioning their own brands. Social media influencers, whether paid or unpaid but popular, are often referenced by Generation Z’ers deciding what purchases to make. For digital brands, social influencers are a distribution method of significance. But it’s also worthy of note that they do see brands themselves as influencers. Many Gen Z’ers are still deciding what to think, so they like to have someone/some entity out in front expressing an opinion. In fact, they retweet more often than they tweet an individual response. Although Gen Z does pay attention to Facebook, especially its likes, their favorite social platforms are YouTube, Instagram, and Snapchat. Savvy digital marketers also reach them via Twitch and YouNow live streaming. If there’s one brand which has unequivocally broken through to Gen Z, it’s Nike. 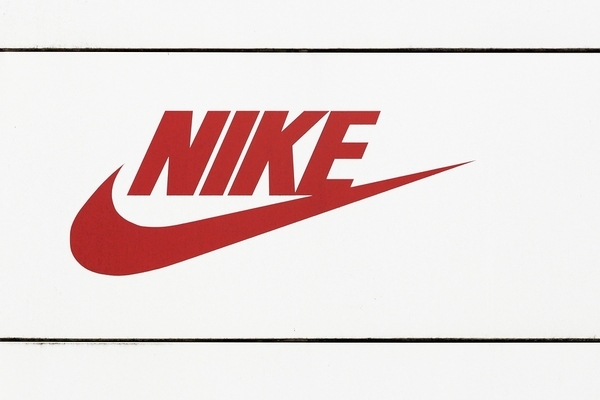 Its “Just Do It” campaign is viewed as something authentic that Gen Z’ers can apply to themselves in a way that fosters their own uniqueness and branding – and Nike can cleverly brand itself as part of their brand.